Wow! 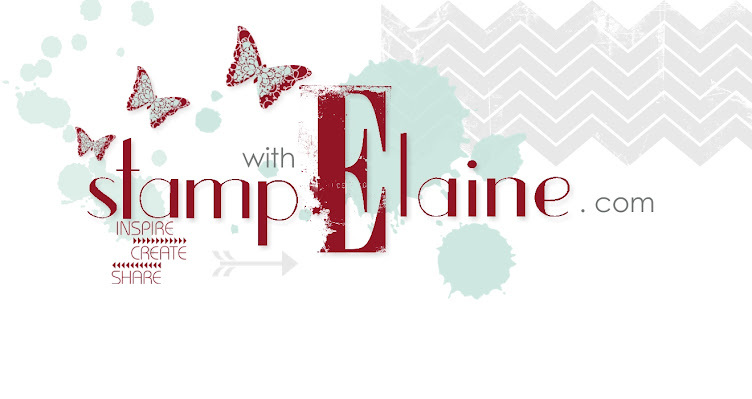 Can you believe Stampin' Up! 's new promotion? 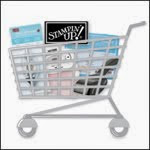 Just check this out - more rewards for having a Stampin' Up! party with this "ink-redible" offer! From 1 November through 16 December, host a minimum 475 €/£325 Stampin’ Up! party and get a FREE collection of ink pads*—a 59,95 €/£44.50 value—in addition to our other fantastic benefits! Not only that, if you join my team and become a Stampin' Up! Demonstrator in November, you will get a Free pack of Designer Series paper for six months! 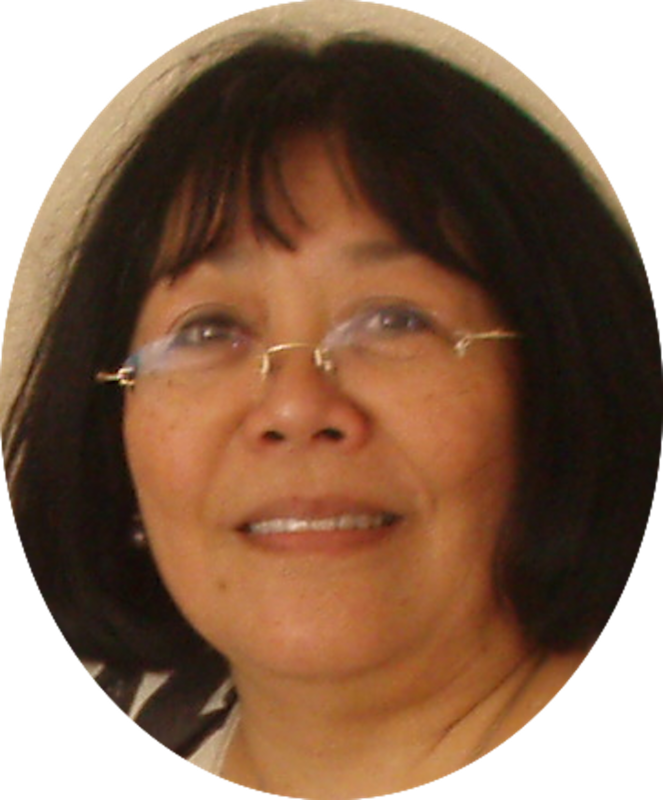 Contact me if you wish to host a party, or become a part of my team - the free paper promotion ends on 30 November.